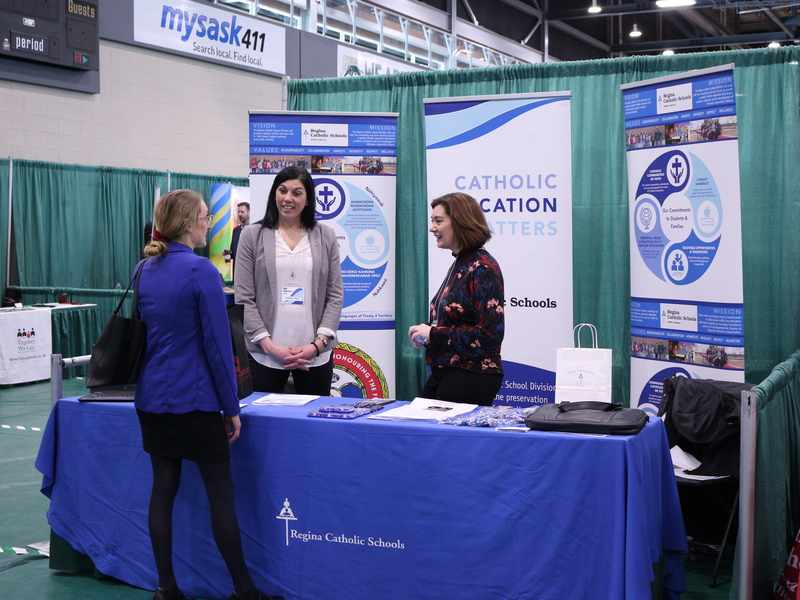 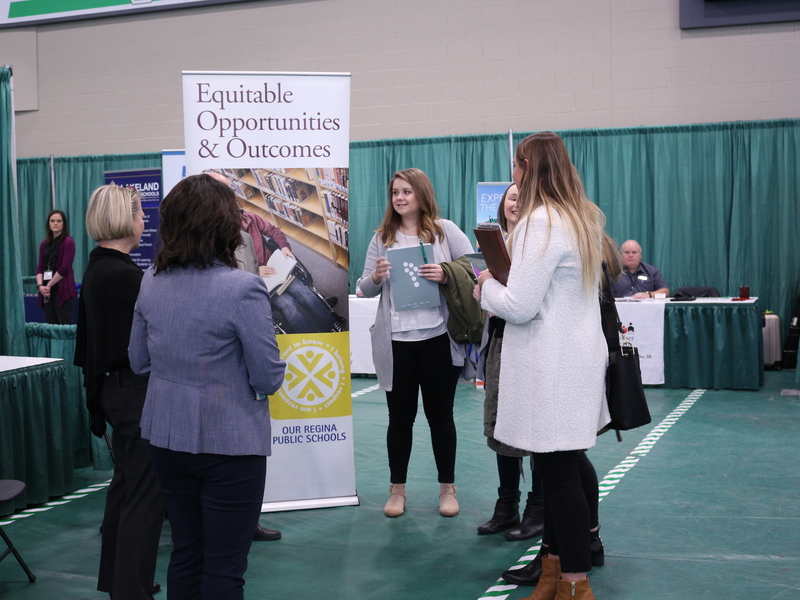 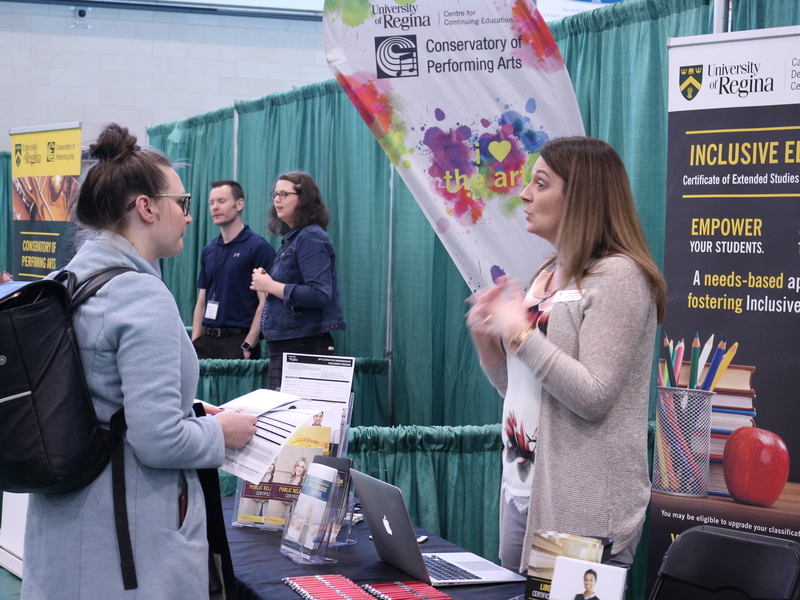 The Career Expo, hosted by the U of R Career Centre and the Faculty of Education Student Services annually, is a great place to meet potential employers and explore career options in education. 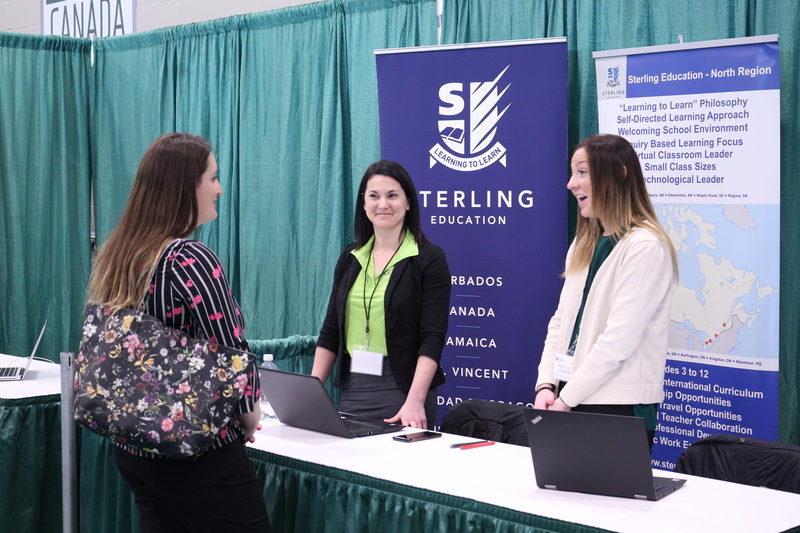 Education students attended looking professional and ready for their next steps in their education journeys–careers! 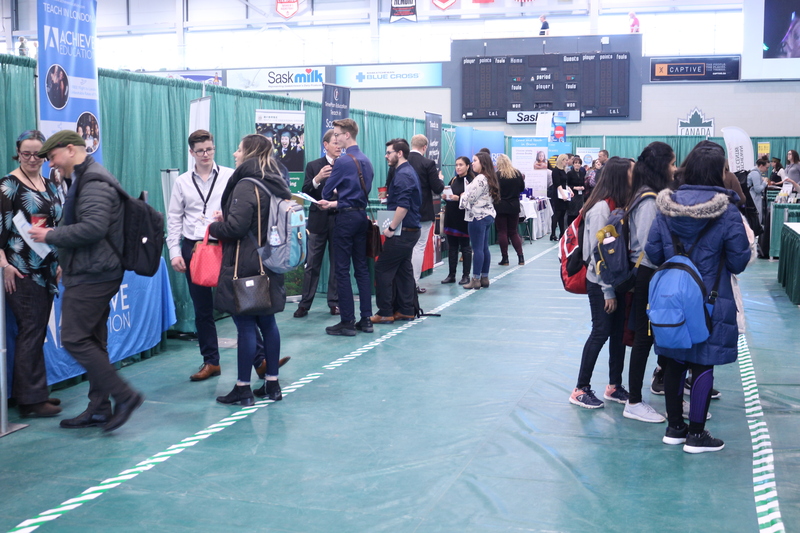 Dean Jerome Cranston provided a brief welcome address.